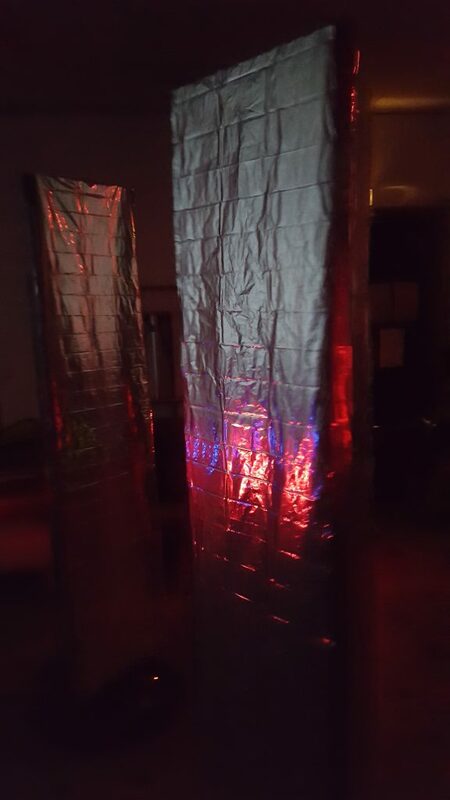 Apo33 is invited to present his mix-media art work Thêta Fantomes at the New York University during 5th International Pure Data Convention in NYC. If we take Miller Puckette’s 1996 publication* as the beginning of Pd, then 2016 marks its 20th anniversary. 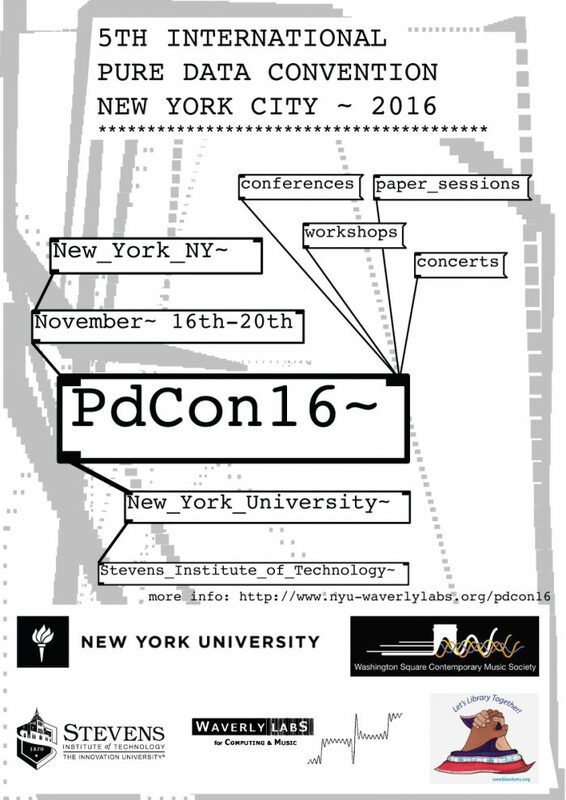 To celebrate this birthday with Miller and the Pd Community, New York University in collaboration with the Stevens Institute of Technology, will host the 5th International Pure Data Convention in New York City on November 16-20th, 2016.